Another popular style amongst our Aum Men... 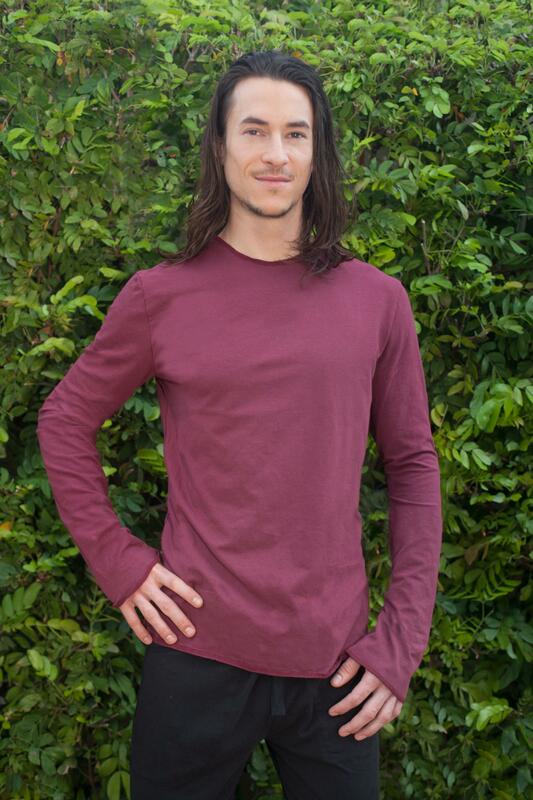 The Men's Long Sleeve Tee Shirt. Comfortable and breathable for wearing out on any occasion. Features: Classic tee shirt fit and surges edges for a relaxed fit.